As TGP’s Kristinn Taylor reported, the government of Hawaii scared the populace with a text message to cellphone users alerting them to an incoming ballistic missile. The alert was reportedly repeated on television broadcasts. It turned out to be be bogus. Hawaii has been on edge this year over North Korea’s threats to nuke the United States that have been backed up by missile and nuclear bomb tests. It took 40 minutes to send out a second alert informing residents that it was a false alarm. It took nearly 40 minutes for residents of Hawaii to receive a second alert informing them that a ballistic missile was not incoming. Liberals wasted no time attacking President Trump. This was his fault. Everything that goes wrong is his fault and everything that goes right is credited to Obama. CNN’s Keith Boykin complained that Trump was on the golf course in Florida while this happened. “President Trump was “on the golf course” in Florida when the ballistic missile strike false alarm message was sent out in Hawaii. Of course he was,” complained fake news CNN. CNN: President Trump was “on the golf course” in Florida when the ballistic missile strike false alarm message was sent out in Hawaii. Another liberal slams POTUS “Thank God Trump didn’t see this” referring to the alert sent out on people’s phones. 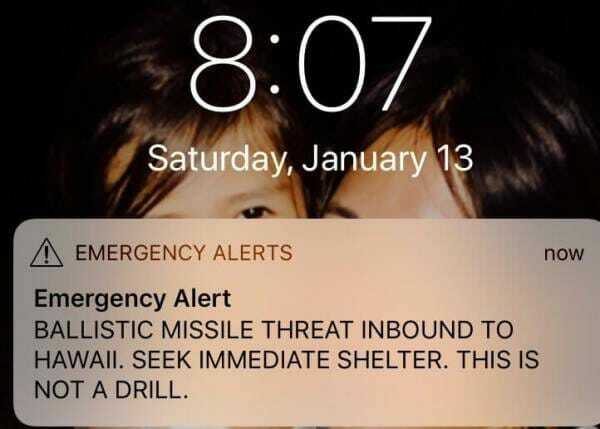 BREAKING: The people of Hawaii received this message on their smart phones sending them into all out panic. Oh no! 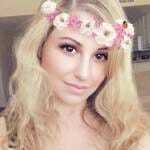 Trump was on the GOLF COURSE! He should have known this was going to happen and cancelled his day! Commander-in Chief , Donald Trump defence system issues an alert to Hawaii of INCOMING balistic missles. “This is no drill”, according to Trump led defence system. Trump on GOLF COURSE! Jamie Lee Curtis went way off the rails! Liberals had no problem with Obama and Hillary Clinton sleeping through the Benghazi attack. Or how about when Obama was golfing and vacationing at Martha’s Vineyard while Louisiana was flooding in 2016?